Once again we see a police officer get a slap on the hand. A 10 day suspension without pay instead of being fired. Of course the city government is trying to circle the wagons over such a light punishment. So they march their black police chief out to calm the black community, they want no part of it. 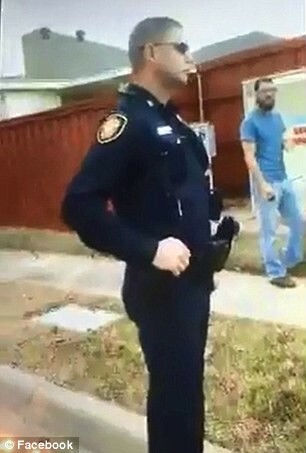 FTW Police Chief Joel Fitzgerald said the white police officer was rude but could not come to the conclusion that his actions were racism. He said the boy was not choked by a white neighbor although he did put a hand on him over littering. Oops! From there the meeting went down hill with all the outstanding citizens yelling for Officer William A. Martin's job and head if they can get it. You can bet the truth is being buried by both sides. FTW Moron Betsy price claims an isolated incident. The department found that Martin had violated some of its rules. Fitzgerald cited neglect of duty and discourtesy, noting also that there was "some inappropriate contact with two of the females." Other findings included excessive force, failing to thoroughly investigate and conduct prejudicial to good order. We're not sure how they came up with 10 days for such flagrant violations of PD policy. We find ourselves wondering how this guy has been off the radar for 10 years? 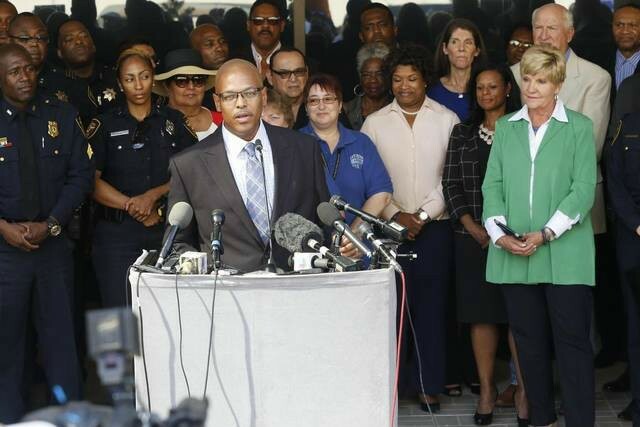 He's clearly a prick with a bad attitude toward the citizens of Fort Worth. Where you find one you'll find more with the same mindset. We've been pointing this out since Twinn Peaks and it's not just blacks getting the treatment. 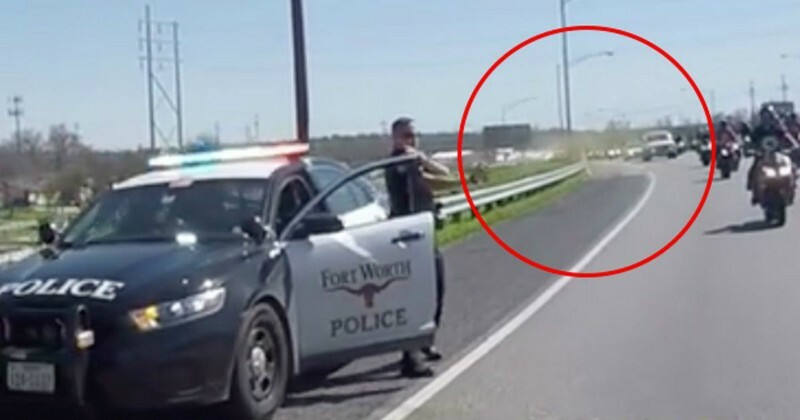 FTW police officer pepper sprays motorcyclist. Six Shooter Junction where everybody gets the treatment is just 95 miles away. 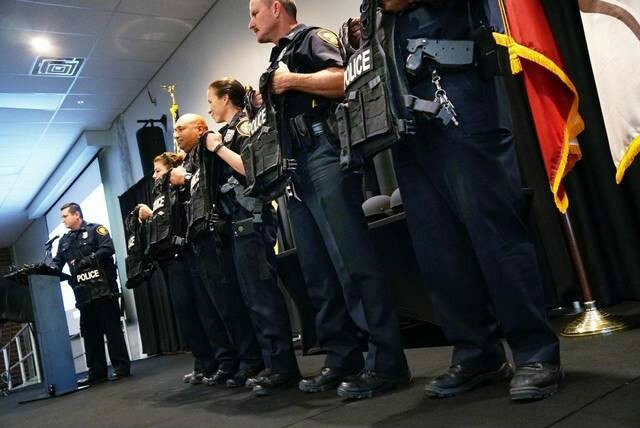 It's their damned training that's produced a militarized police force with an attitude. An assembly line that has put out a defective product programmed to suspect anyone that's not them. This is the reason the clashes will continue. Tensions are high with very little progress not only in FTW but Nationwide. There are those who benefit off of the turmoil and will fan the flames of division. It's all political and the cops are losing ground. In some parts of the country police do not patrol for fear of being accused of being a racist or being ambushed. That trend is spreading and we think it would be unwise for FTW PD to send Officer Martin back into that neighborhood. Circling the wagons and rigged grand jury's have consequences. ​In the end this ordeal is going to be about money, it has a way of healing people who claim to be victims. Common courtesy by both sides would have prevented it all.